The proven 5 step system for how to make money and build your brand doing product reviews on YouTube! Did you know that you can make over $100,000+ a year by reviewing products on YouTube? This video will show you four ways to get started and how you can scale your strategy. Not all videos are created equal. There is a science when it comes to creating a video that keeps your audience watching until the very end. In this video, we'll explore the must-have elements of a successful product review video. Did you know you can get free products from companies? I'll show you how! This video walks you through the basic steps for finding products for you to review on your channel. Now that you have your strategy in place, it's time to 10x! In this video, I share three ways you can scale your product reviews. PLUS when you complete this video you'll unlock a special bonus training complete with four NEW videos to help you get your get your videos discovered. 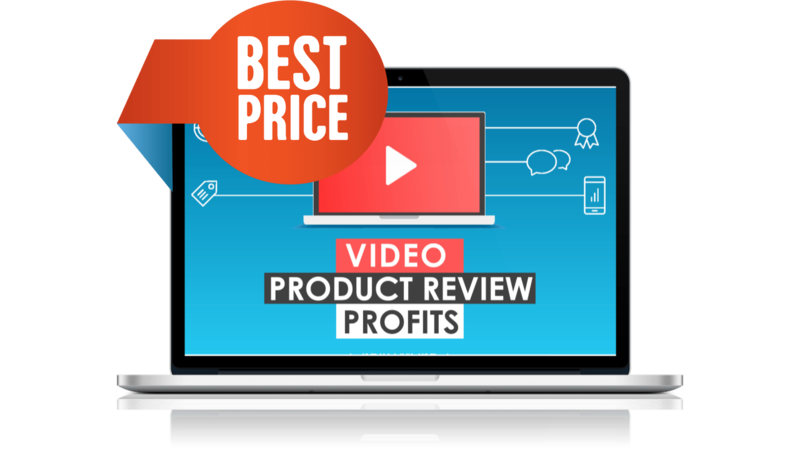 In less than one day you'll be on your way to creating world-class videos that can drive profits to your bottom line. We believe in our courses, and have seen students achieve great results. 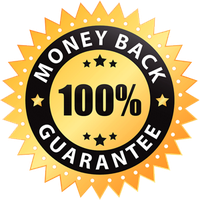 If for some reason you are not fully satisfied with your training we'll be happy to send you your money back. SAVE OVER 50% OFF TODAY!